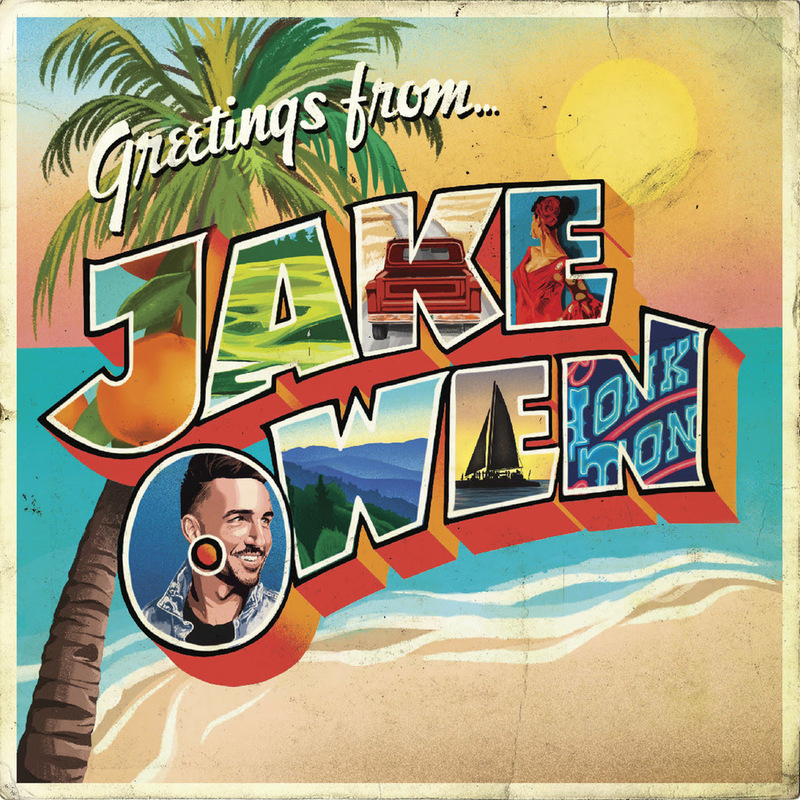 NASHVILLE, TENN. (March 29, 2019) – MULTI-PLATINUM selling artist JAKE OWEN is releasing his highly-anticipated album GREETINGS FROM…JAKE today (3/29) via Big Loud Records. GREETINGS FROM…JAKE has already garnered rave reviews from Billboard, Rolling Stone Country, The Tennessean and Sounds Like Nashville, for an impressive blend of traditional country twang and coastal-flare. To celebrate the release, the 7X chart-topping artist will perform his Top 10, ACM Award-nominated song “Down To The Honkytonk,” in the 9 a.m. hour of NBC’s TODAY on April 1 (check local listings).